Here be dragons….and cooking, and farming and adventuring! 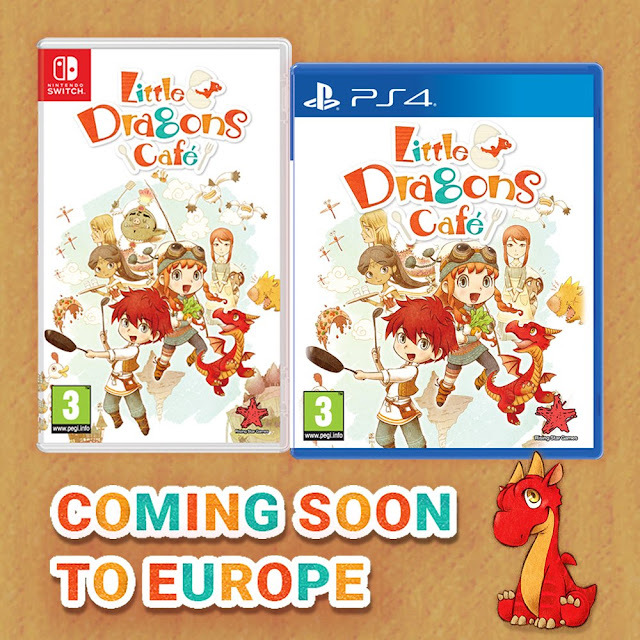 Little Dragons Café will be available on Nintendo Switch™ from today, September 20th with Playstation®4 release coming soon! 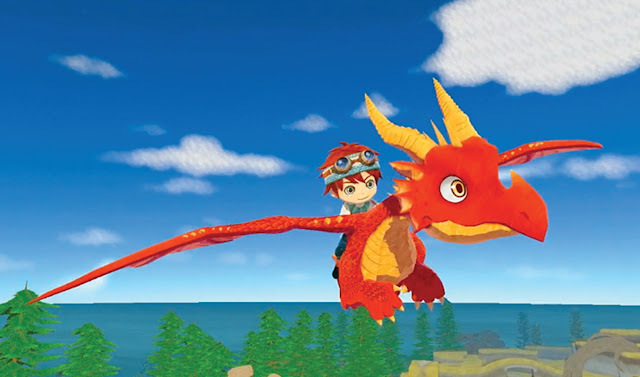 Renowned videogame publisher Rising Star Games is delighted to publishing the latest endeavour from legendary videogame creator Yasuhiro Wada. 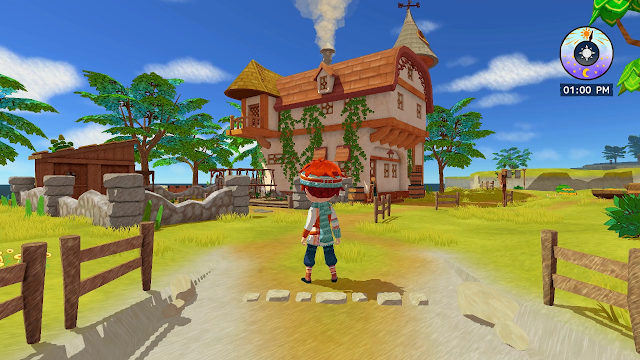 Adventure is on the menu as you enter an entirely new world fashioned by the amazing Yasuhiro Wada, creator of the Bokujō Monogatari series (published under the names Harvest Moon and Story of Seasons outside of Japan). 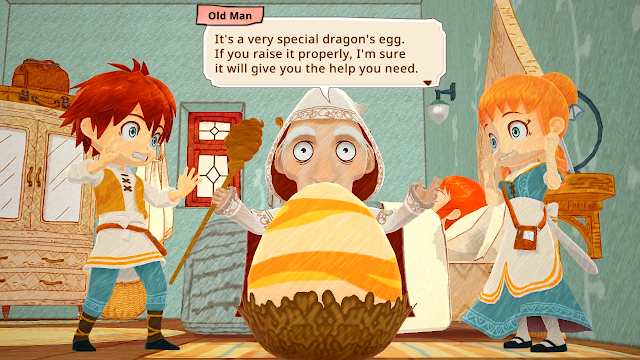 Manage your own café, cook culinary delights, explore the world as you head out on adventures and raise your very own dragon in this unique and heartwarming game that features beautiful storybook style art. The story introduces us to a twin brother and sister learning to cook and manage a small café under their mother’s tutelage. Life is peaceful until one morning the twins, Ren and Rin, find their mother has fallen into a deep sleep and won’t wake up. Suddenly, a strange old man appears to inform them that they must raise a dragon in order to save her. Working together with three quirky café employees, the two siblings must figure out how to wrangle a dragon, farm the land and manage the family business while finding a way to save their mother. Run your own café by learning new recipes and mastering the art of preparing and cooking tasty meals. By discovering new ingredients in the world you explore, expand your menu and your restaurant so that it becomes more successful. 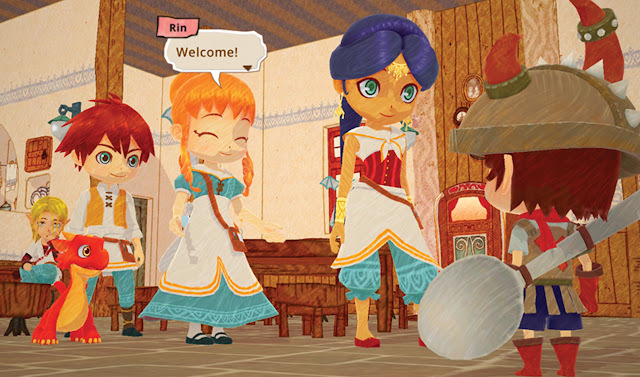 Manage a colourful cast of quirky staff and cater to the whims of your eccentric customers. 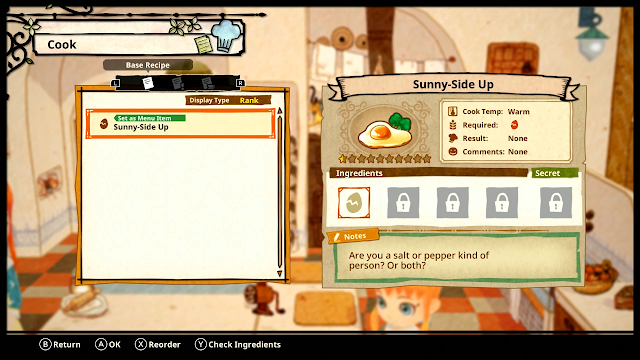 To increase your popularity help keep the townsfolk happy by not only cooking for them but also helping them with their problems. Farm the land and grow your own produce so that you can create the best dishes using the freshest ingredients. Also harvest nature’s bounty by fishing the rivers and gathering flavourful ingredients to create new signature dishes. As you explore the world discover wondrous wildlife along with secrets and dangers. Embrace your nurturing instincts and raise the dragon you saw hatch before your very own eyes. Care for and train your dragon with proper nutrition, empathetic nurturing and wise decisions and see it grow from baby to adult. Have adventures with your faithful companion as you explore, hunt and discover new areas together. 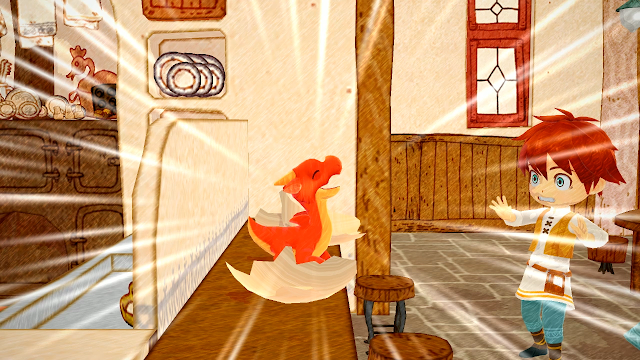 The family friendly Little Dragons Café is now available digitally on Nintendo Switch™. The digital release date for the PlayStation®4 version is September 24th. The physical retail release for both formats spreads its wings across Europe and beyond on September 28th. To hear more exciting news about Little Dragons Café and find out more about Rising Star Games’ ever-expanding and enormously diverse catalogue of over 130 titles follow them on Instagram, Twitter and Facebook, and head on over to the Rising Star Games website.